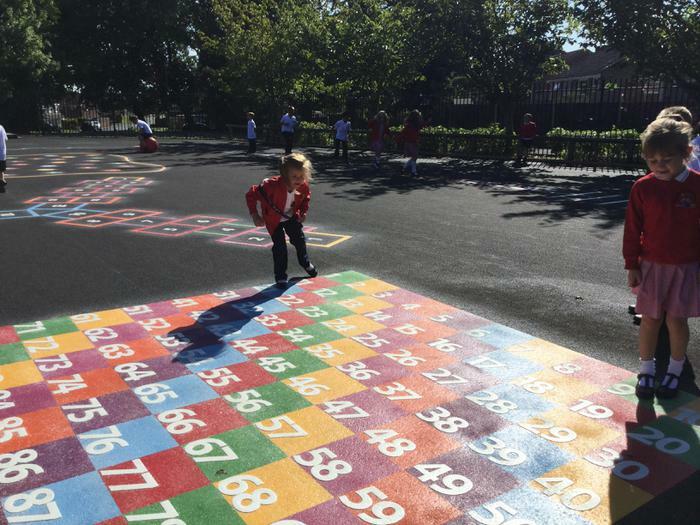 The children were delighted to return to school this week and see the lovely new playground and markings which have been put down over the summer. 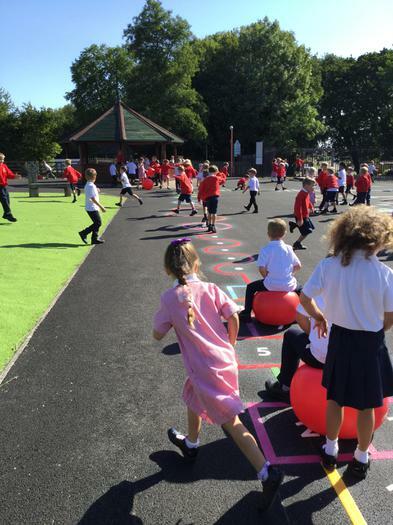 The project was able to come to fruition through funding secured from Hampshire County Council and the FISHES and the trim trail was purchased using funding from the Schools' PE Grant. 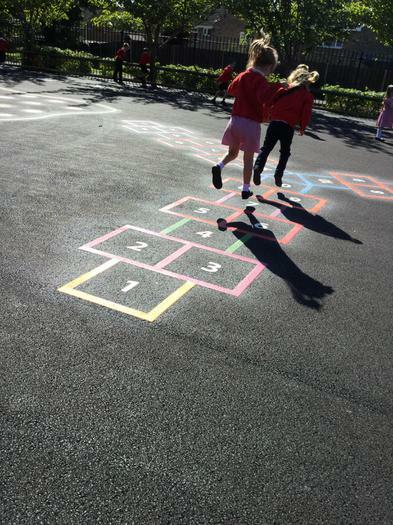 The children are thoroughly enjoying being active and having fun.